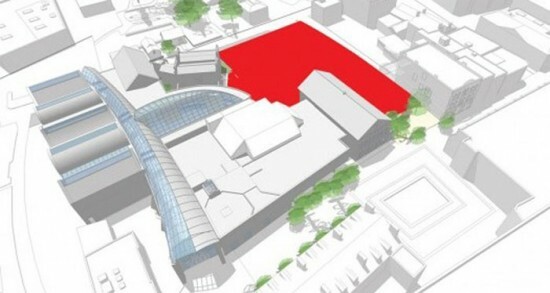 After inviting several architecture firms to participate in a design charrette this summer, the Peabody Essex Museum (PEM) in Salem, Massachusetts has selected Ennead Architects to design the museum’s ambitious 175,000-square-foot expansion. This $200 million project will include new galleries, public program and education spaces, conservation and exhibition processing areas, and a restaurant. “Ennead Architects impressed us with their creative dexterity, in-depth understanding of our institution and thoughtful design solutions for the museum’s complex architectural program. We celebrate their responsive, collaborative spirit and look forward to partnering with them to achieve a design that provides a superlative museum experience,” said Dan Monroe, PEM’s Rose-Marie and Eijk van Otterloo Director and CEO, in a statement. PEM initially chose London-based Rick Mather Architects to undertake the entire expansion project. 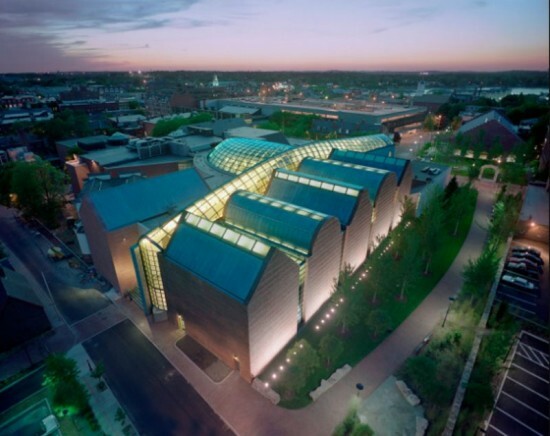 The firm completed the first phase, including the master planning and renovation of the Dodge wing, but when founder and principal Rick Mather passed away this past spring, the museum decided to consider other firms. According to Boston.com, PEM cited the intimate size of the firm (15 architects) and Mather’s “intense involvement” in the project as factors for the switch. Ennead, which employs over 100 architects, offers substantial museum experience. The firm recently wrapped up its expansion of the Yale University Art Gallery last winter, and has also cuts its teeth working on a number of other projects, such as the Brooklyn Museum, Natural History Museum of Utah, William J. Clinton Presidential Center, and the Rose Center for Earth and Space at the American Museum of Natural History. “PEM’s expansion presents an exciting design challenge and an opportunity to reimagine one of the oldest and fastest growing museums in the country,” said Ennead design partner Richard Olcott in a statement. This marks the second major building project that the museum has embarked on in the last ten years. 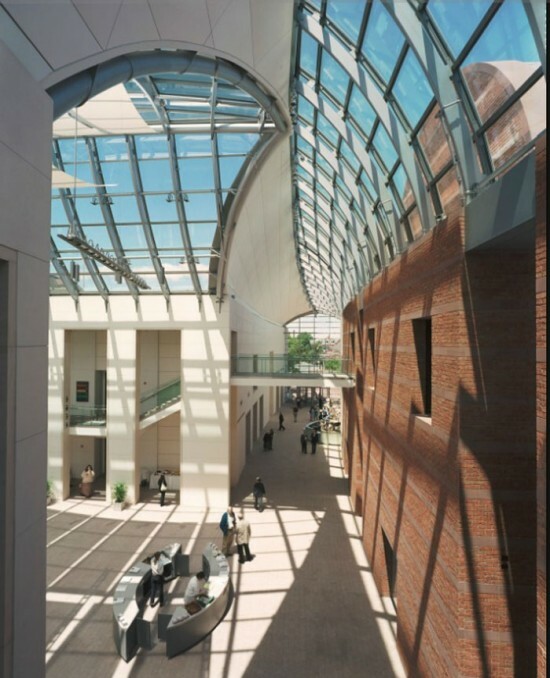 Architect Moshe Safdie designed a $100 million glass and brick building expansion and renovation in 2003. The museum plans on breaking ground in 2015, and anticipates that the new wing will be unveiled in 2019. The Mathers-designed Dodge wing will reopen this October along with the revamped Art & Nature Center.